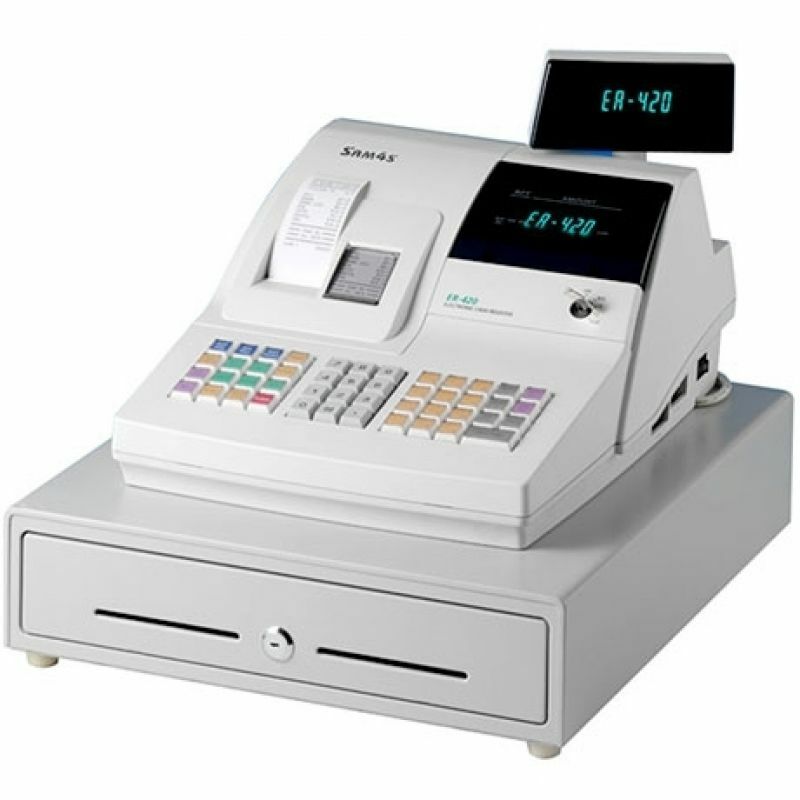 The ER-420M is a solution for a wide range of Retail environments. With its 2 line LCD display and 2 station thermal printer, it is well suited for the small to medium retail store. It has a very easy to use charge posting function.